"I am interested in taking classical subjects of still life, portraiture and figures in landscape and rearticulating them through a digitally influenced and fragmented approach to painting. I am interested in what it means to be a painter in the 21st century. What does cutting edge representational painting look like? I want to make work that harnesses traditional processes of the past, as well as utilizing the technologies of the modern day, to create both visually interesting and conceptually charged paintings. Hopefully my work isn’t just a mere example of mirror of current zeitgeists that will soon past, but rather it attempts to engage with deeper more fundamental and universal themes, of beauty, meaning and purpose." 2019 - February 22nd ‘Fragmentations’ Solo show - Lilford Gallery, Kent. 2018 - July Works on display at Sol Art Gallery, Dublin, Ireland. 2017 – August. Works on display. 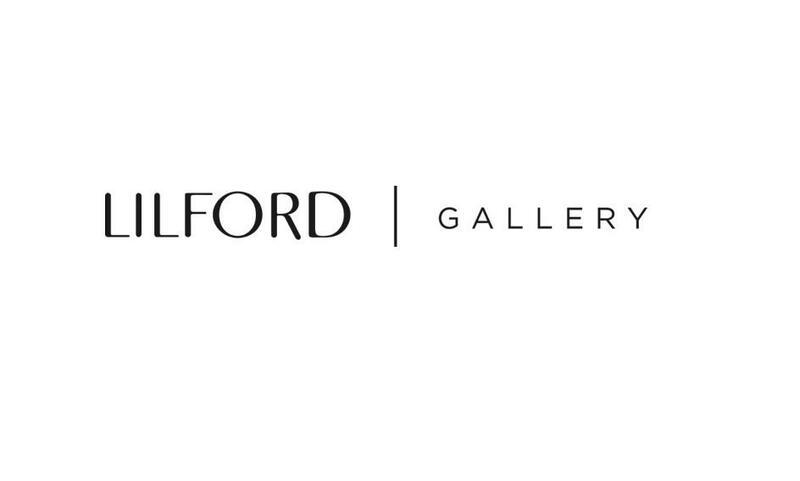 Lilford Gallery, Canterbury Kent. 2016 - 4th March - 24th March - Solo Show. Recent Paintings by Jon Doran - Beside The Wave Gallery, Primrose Hill, London. 2015 - 31st Oct - 18th November - Paint and Perception. Recent Paintings by Jon Doran - Beside The Wave Gallery, Falmouth, Cornwall. 2014 October - MIDAS selection, Newlyn Contemporary Art Gallery. 2014 - January - Group show, Beside The Wave Gallery, Falmouth. 2010 End of year Show, University for the Creative Arts, Maidstone, Kent. 2010 URBAN Three Man Show, Googies Art Cafe, Folkestone, Kent. 2009 The Decked Project, Stolen space Gallery, Brick lane, London. Honourable Mention and Catalogue cover image, Cork Street Open Exhibition 2010.